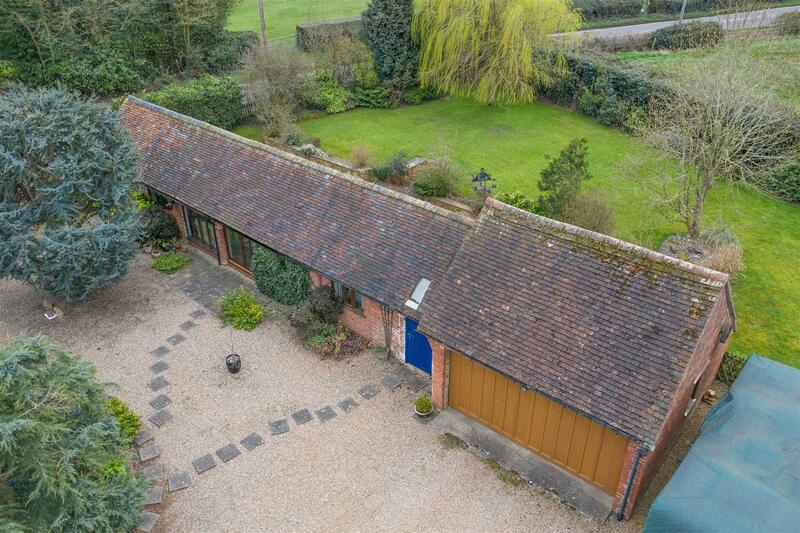 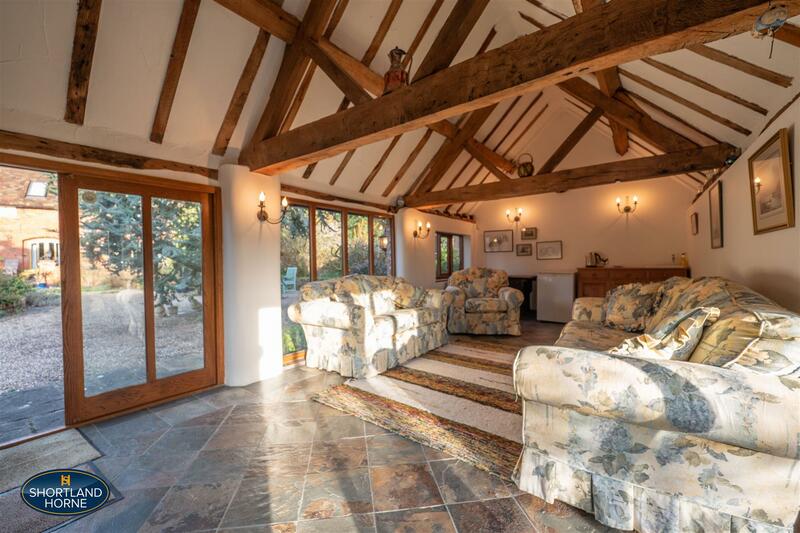 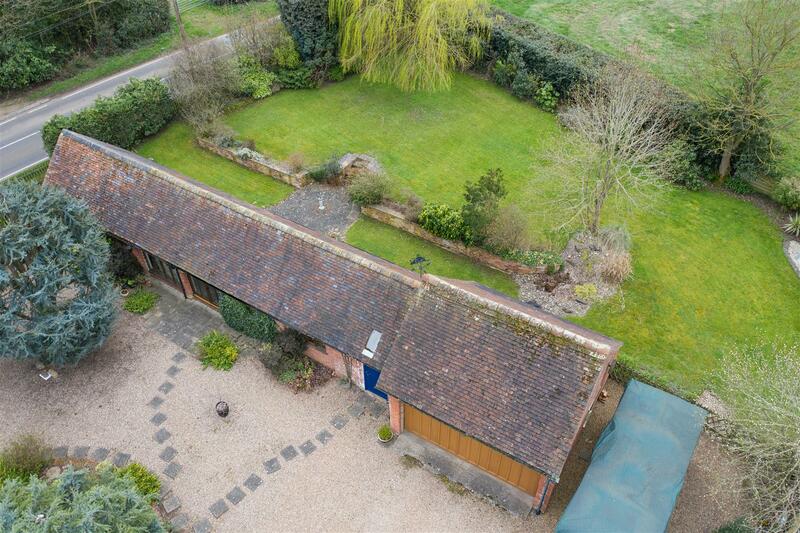 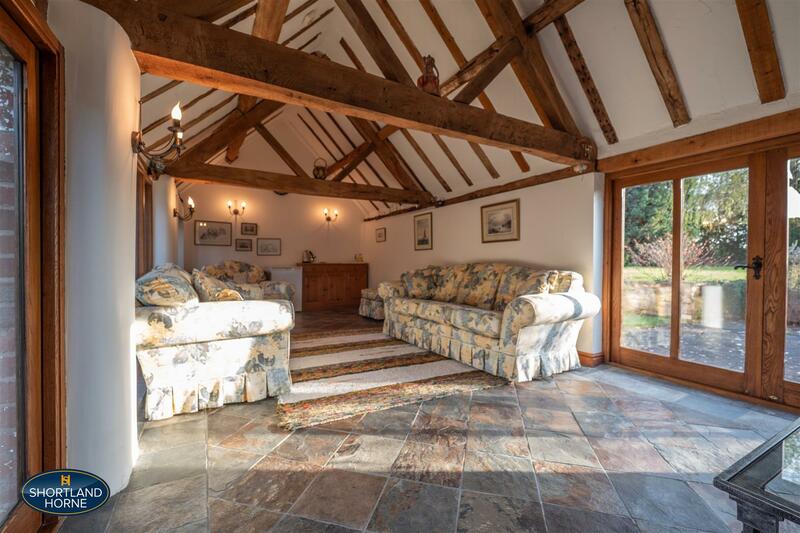 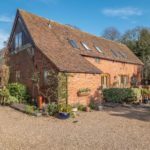 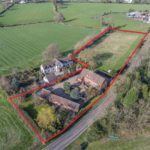 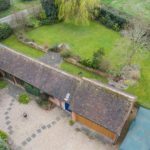 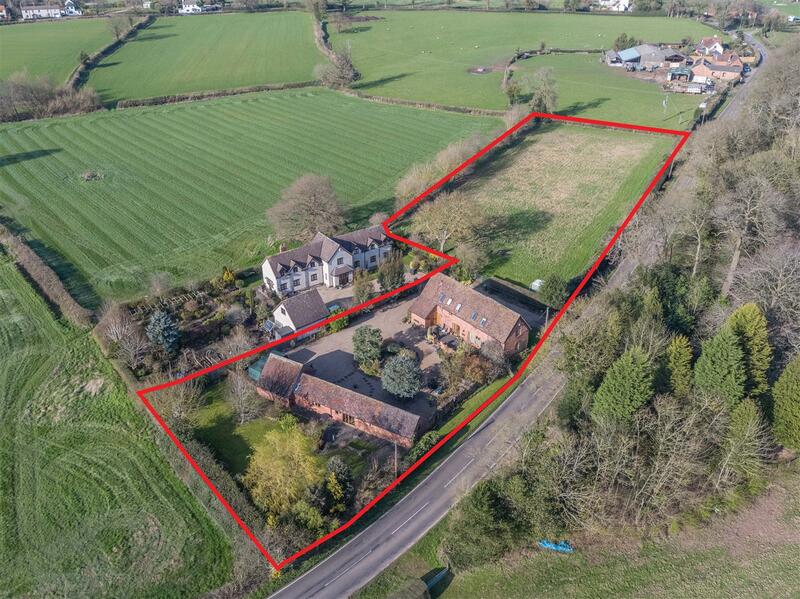 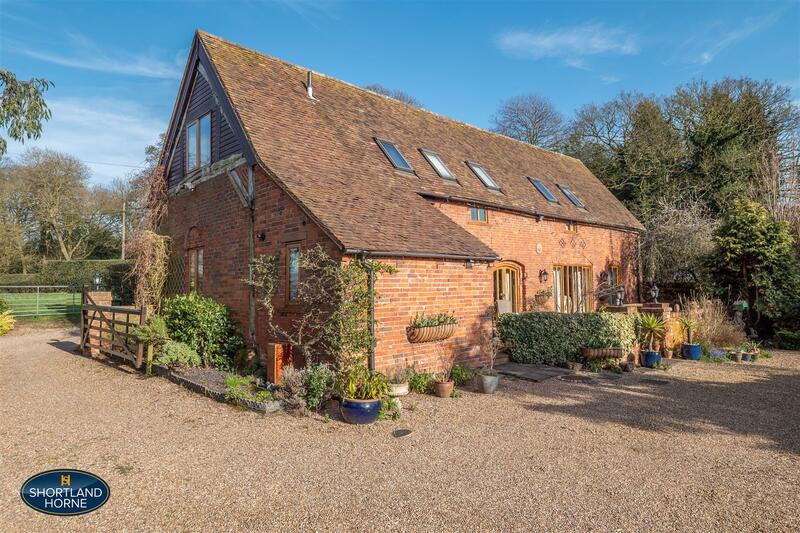 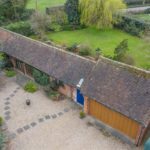 MAGNIFICENT BARN CONVERSION WITH SPACIOUS COURTYARD, SELF CONTAINED ANNEXE AND ONE ACRE PADDOCK. 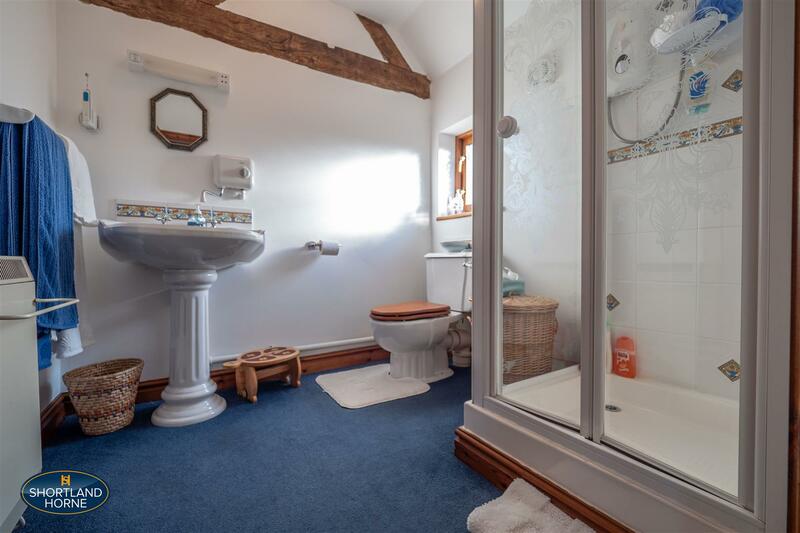 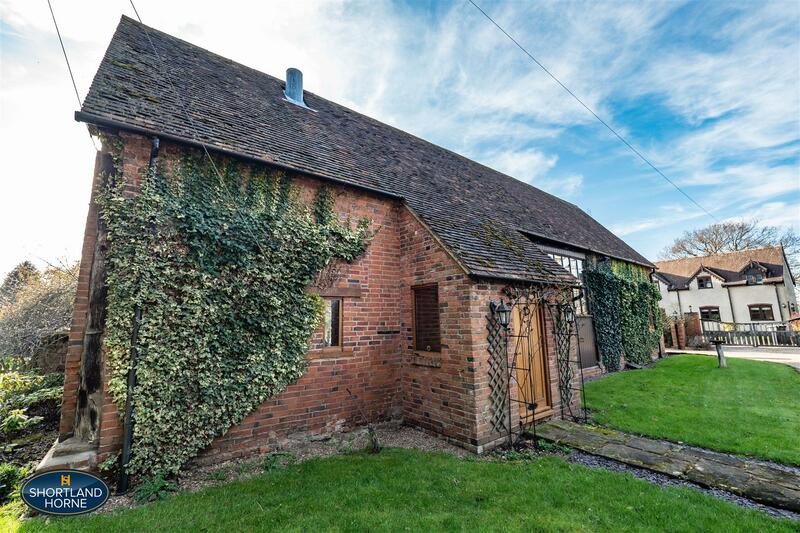 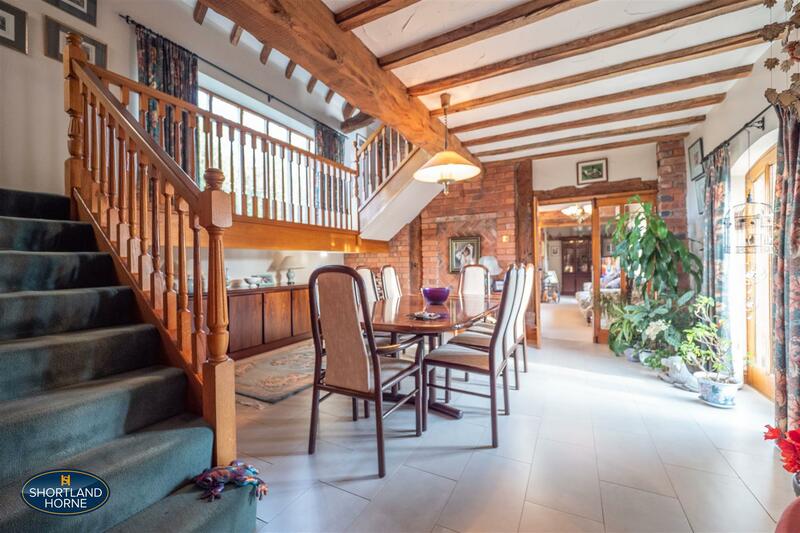 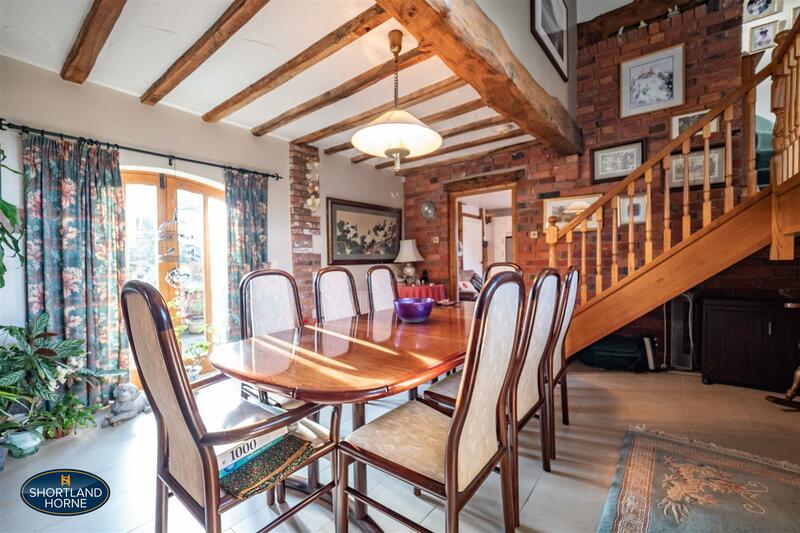 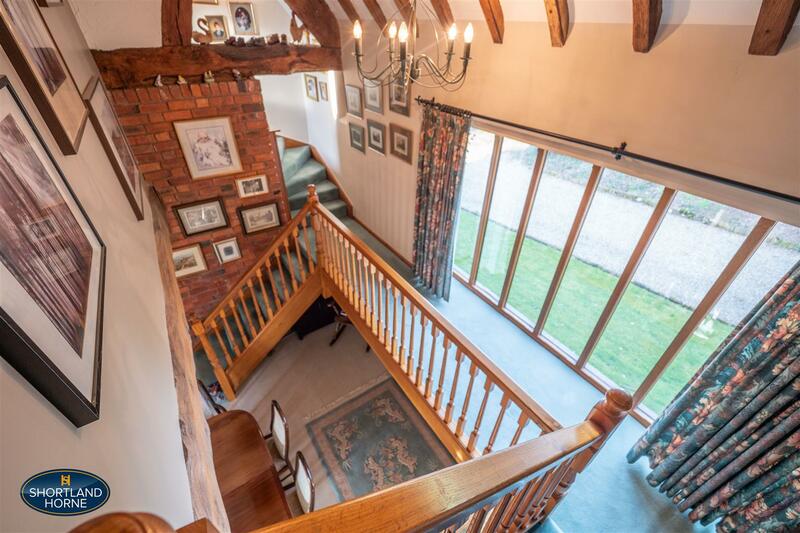 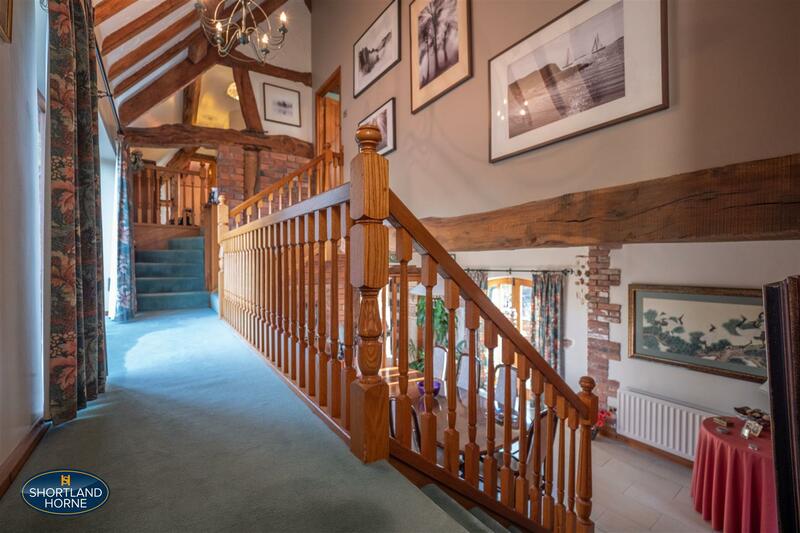 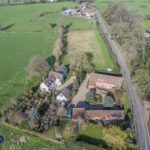 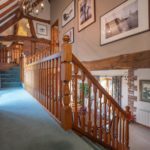 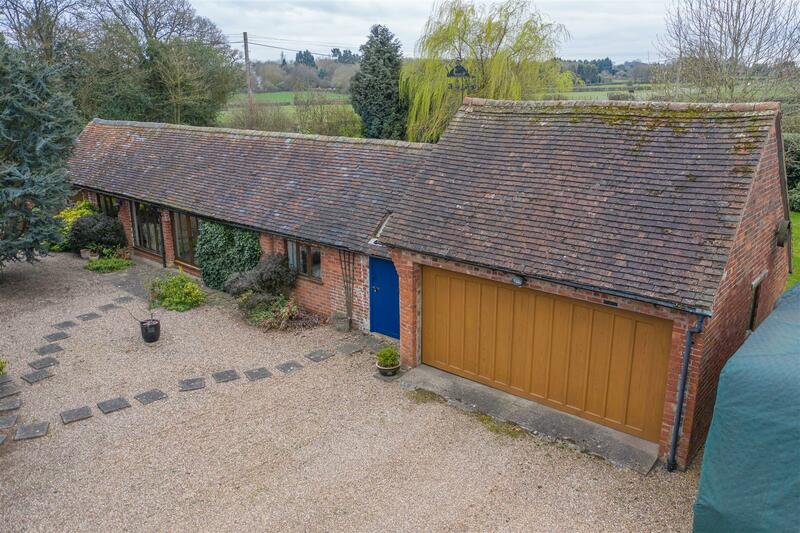 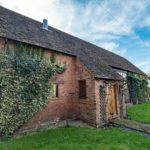 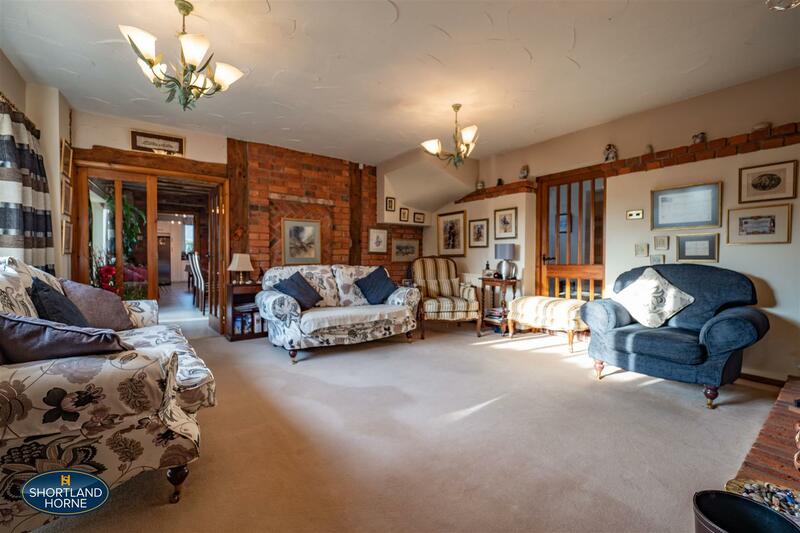 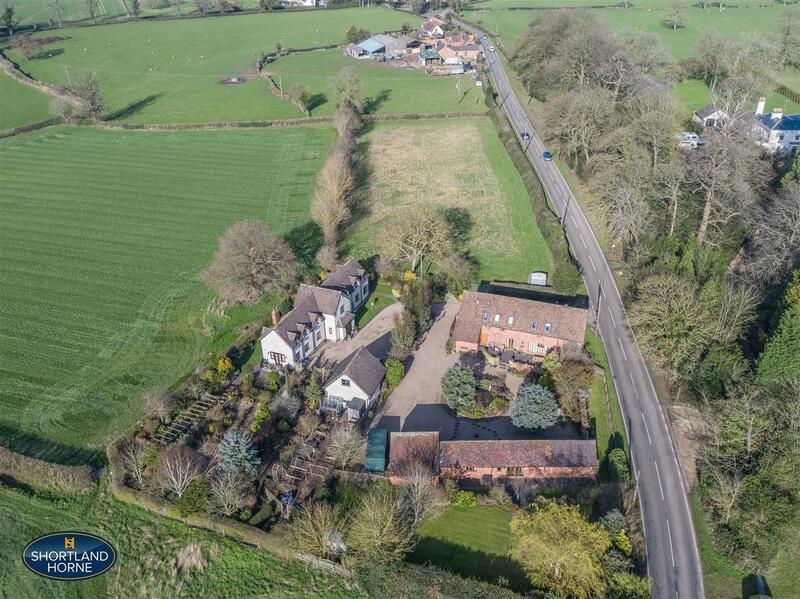 Situated in the desirable semi-rural location of Wood End Lane, Fillongley is this beautiful Barn conversion with over 2700sqft of living space this beautiful property has been tastefully designed through renovation giving the property character with many exposed oak beams. 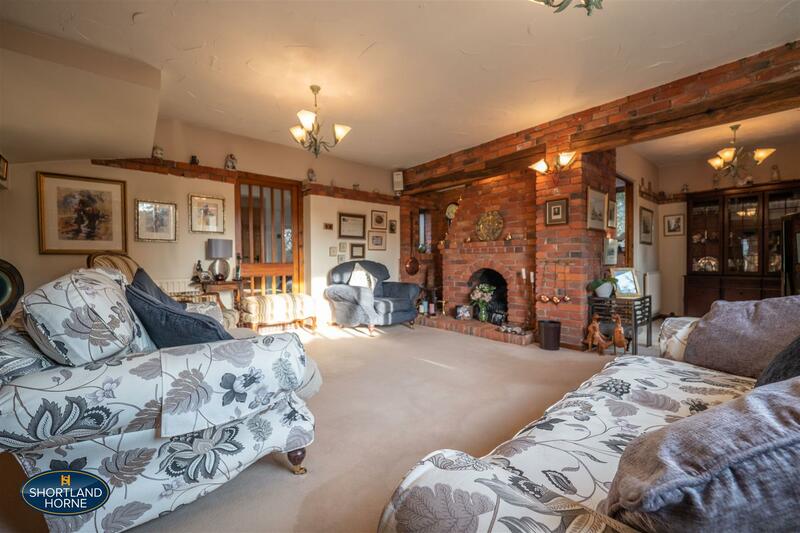 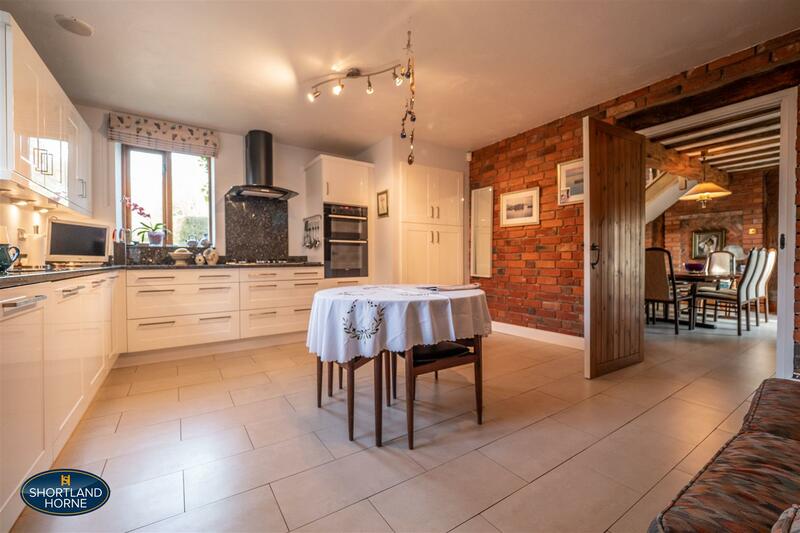 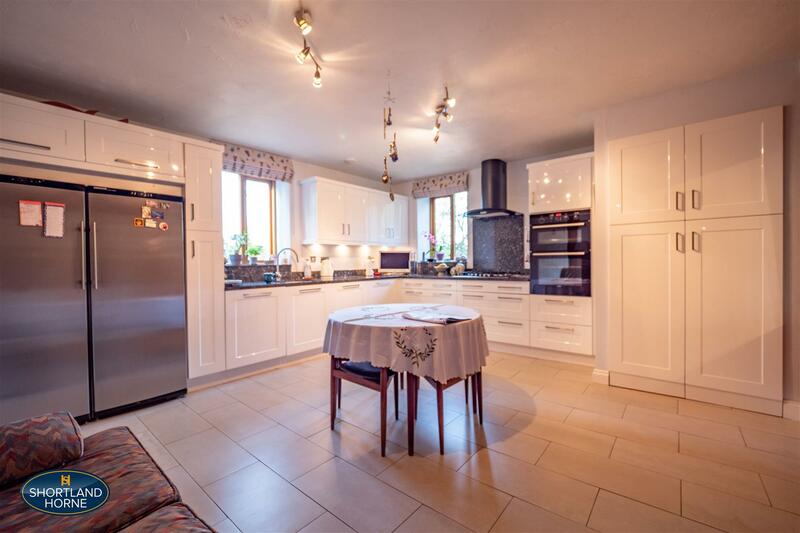 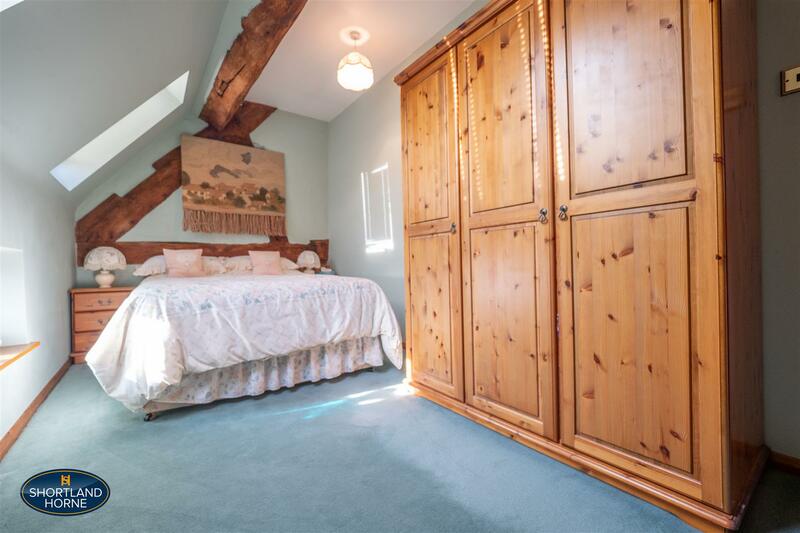 This property must be viewed to fully appreciate the space and it’s delightful finish. 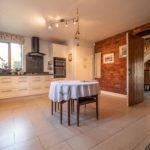 The accommodation offers an entrance porch, spacious lounge with feature open fire place leading on to a study, ceramic tiled floored dining room, a modern fitted kitchen with granite work tops, integrated dishwasher, double electric oven with a five ring gas hob and a separate utility area with space for washing machine, tumble dryer and a W/C. 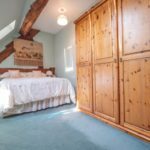 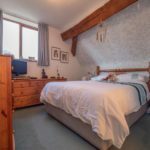 On the first floor you will find three double bedrooms with the master bedroom featuring an en-suite and a built in wardrobe, a single bedroom and a family bathroom with a corner Jacuzzi bath. 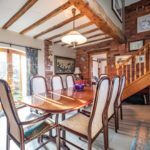 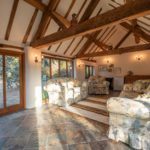 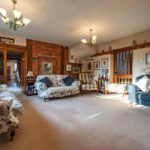 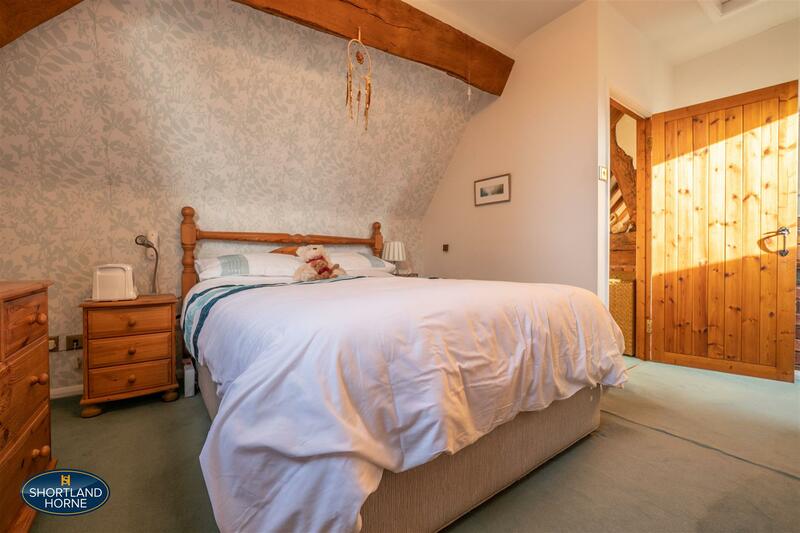 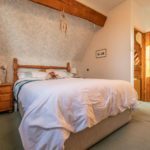 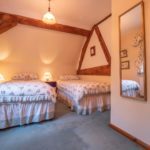 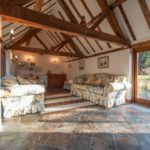 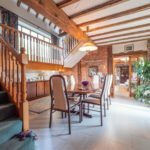 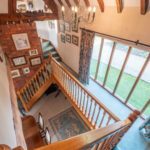 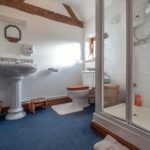 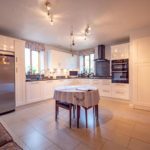 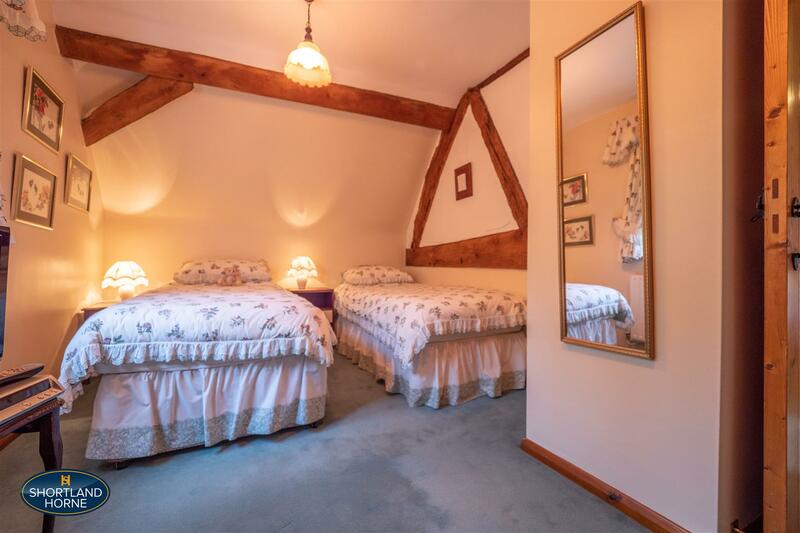 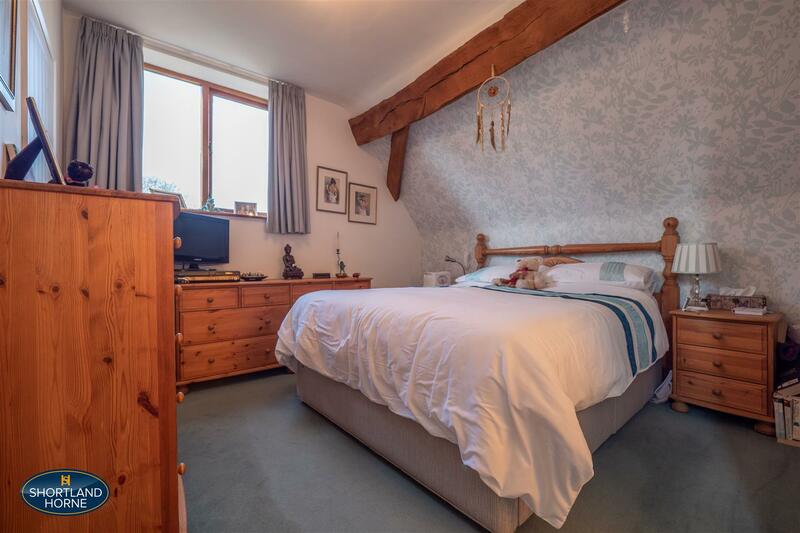 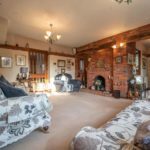 Outside is a stunning spacious courtyard that leads you on to the self contained annexe that offers amazing features of exposed beams, a good size living area, double bedroom with en-suite facilities, lighting and electric storage heating. 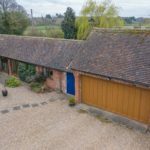 To the rear of the annexe is a fully enclosed private garden and to the side of the annexe you will find a double garage with electric up and over door with workshop and a store. 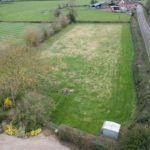 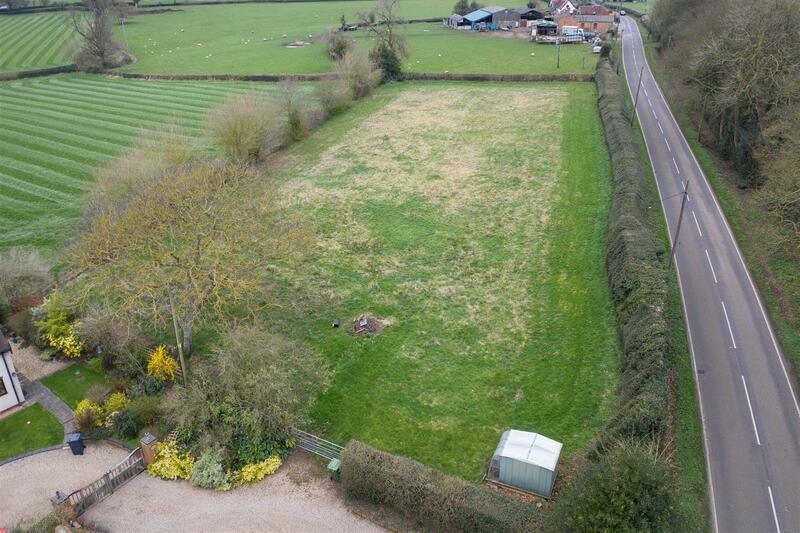 An added benefit to this glorious property is an acre paddock with water supply.